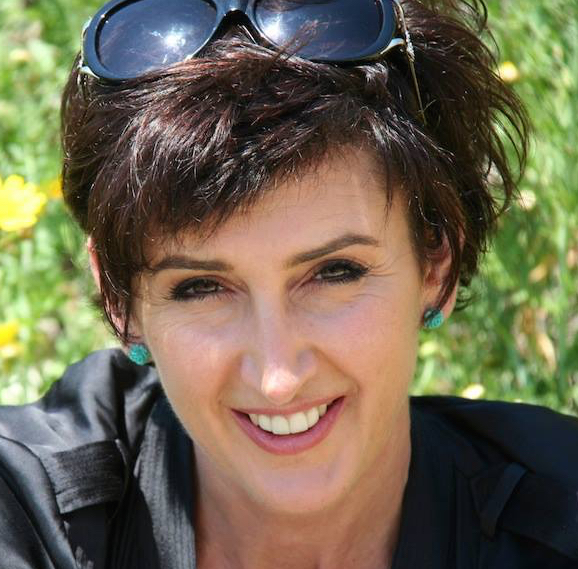 Jo was born in Cyprus in 1966 and has been living in South Africa since she was 5 years old. She had been sewing since the age of 8 years old and displayed a natural talent for cutting patterns. Often she would get friends to lie down on a piece of fabric and cut around them.Having grown up as an immigrant in the vibrant 70’s lifestyle in Johannesburg has given her a rich cross-cultural influence to her work.